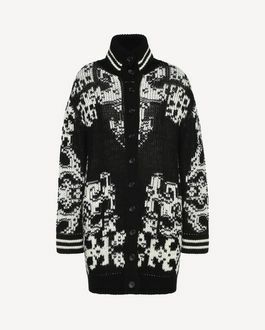 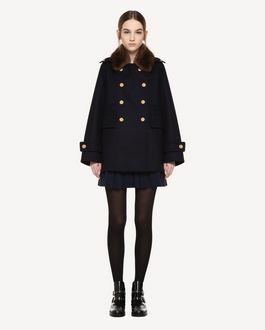 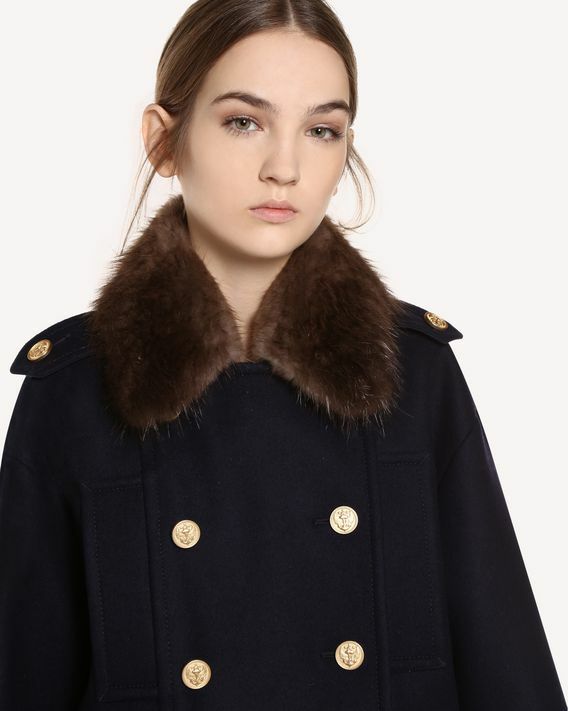 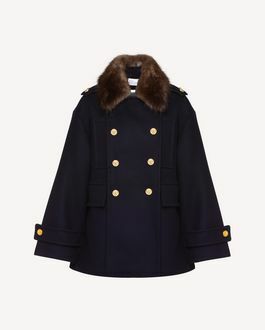 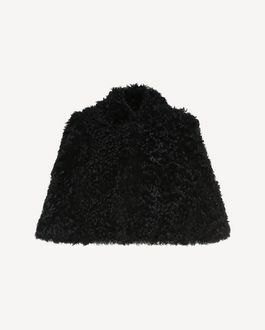 "Oversized double-breasted naval wool pea coat with fur collar and embellished with customized nautical buttons. - Length (Italian size 40): 72 cm / 28.3 in. 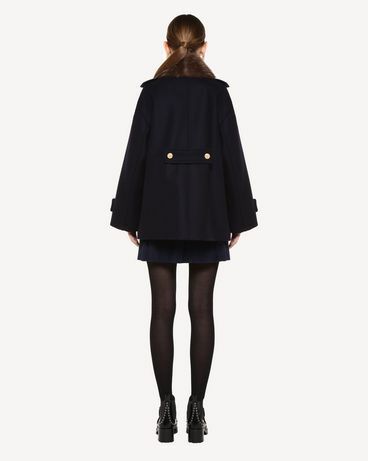 - The model is 5'10"" tall and is wearing an Italian size 38"